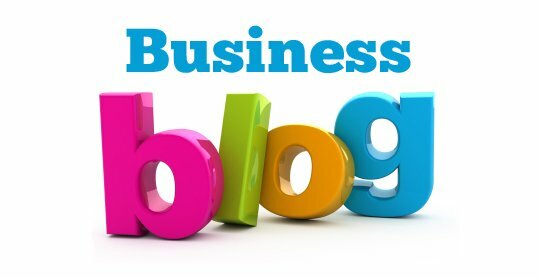 When we talk about Business To Business content marketing tactics, there are so many different options out there, and different techniques work for different businesses due to the style of the business and its marketing people but also the industry the business is in. 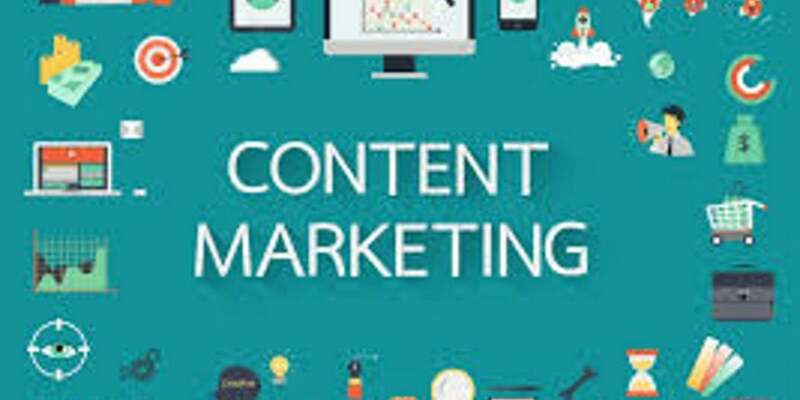 We recently came across some research created in 2015 by Professional Marketers at the Content Marketing Institute and we were keen to share the results with you of the most used content marketing tactics by businesses selling to other businesses. 81% of businesses use articles on their website to help towards their content marketing when selling to other businesses. 47% of businesses use micro-sites off or separate from their main website as a content marketing tactic. How many of these content marketing tactics is your business using? If you would like to try out any of these, or find out more about how they could work for you then please contact us directly; we would be more than happy to help your business achieve more online through content marketing.